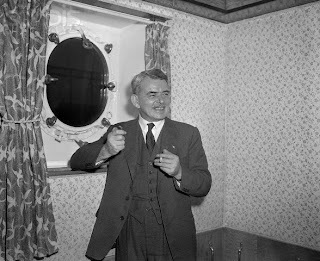 On this day in 1953, Air Commodore Sir Frank Whittle was aboard the R.M.S. Queen Mary. Sir Frank was an inventor, along with Hans Joachim Pabst von Ohain, of the jet engine.